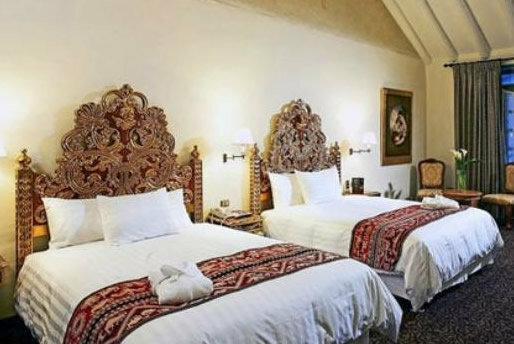 Holiday in Peru with New Year in the ancient city of the Incas. 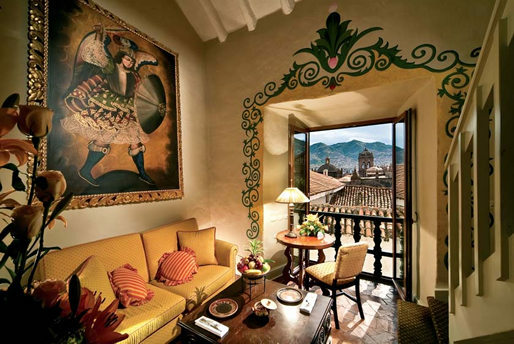 This Peru vacation includes visits to Machu Picchu and Lake Titicaca. Fully escorted tour with English speaking tour leaders. Limited availability. Arrival in Lima. Reception and transfer to the hotel of your choice. After breakfast, flight to Cuzco. 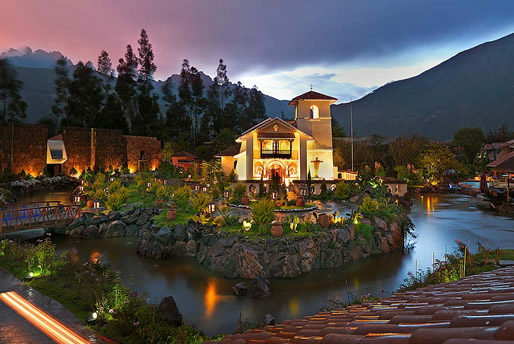 For those wishing to continue with their discovery of Peru, a full-day excursion to Urubamba, the Sacred Valley of the Incas. 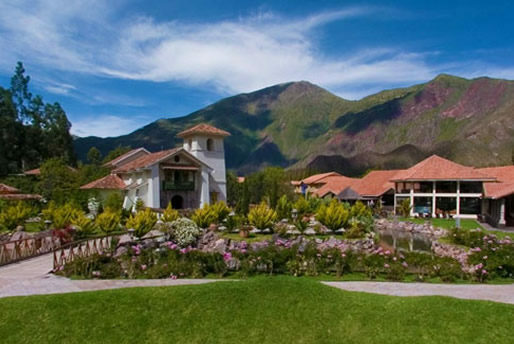 Visit the village of Pisac, founded during Colonial times. On Sundays, Tuesdays and Thursdays the Indians barter their products, and artisans from all over the area sell their woven alpaca wool blankets and ponchos, engraved gourds, antique reproductions and jewellery. On Sundays, it is also the meeting place for the local Mayors of the region, who come dressed in their traditional costumes, to attend morning mass. After a buffet lunch, a visit to Ollantaytambo, the only Inca town which is still inhabited. 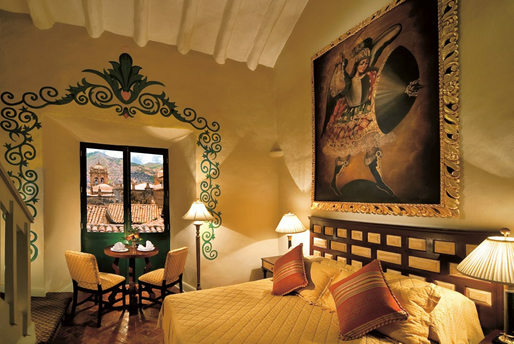 Explore the ruins above Ollantaytambo before transferring to the hotel of your choice in the Sacred Valley. An early start by Vistadome rain to Aguas Calientes. Guided visit of the most spectacular ancient city in the world. This fabulous city contains houses, temples, warehouses, a large central square; and all connected by narrow roads and steps that are surrounded by terraces cut into the mountain side. After the tour, free time to enjoy this spiritual wonder. Opportunity for a guided trek (approx 1 hour) up to the sungate (Intipunku), which is a part of the Inca Trail, for a magical view of the sanctuary or alternatively an unguided climb to the top of Wayna Picchu, with a magnificent view of the whole Sanctuary (recommended for fit individuals only). Accommodation at the hotel of your choice. Opportunity to return to the sanctuary for a more personal appreciation of the Eighth wonder of the world. 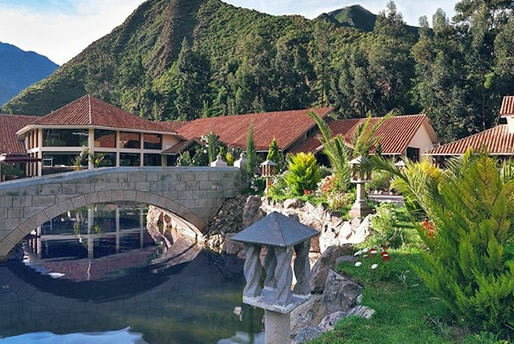 Lunch at the anctuary Lodge Hotel located in front of Machu Picchu. 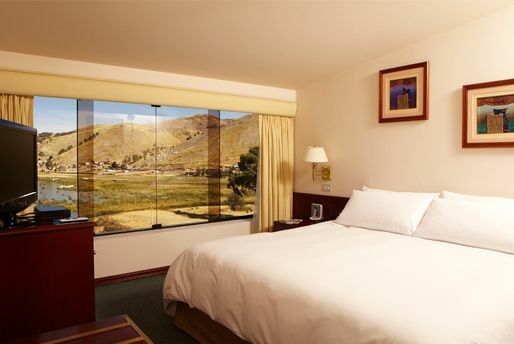 Return in the afternoon by train to Cuzco and transfer to the hotel of your choice. 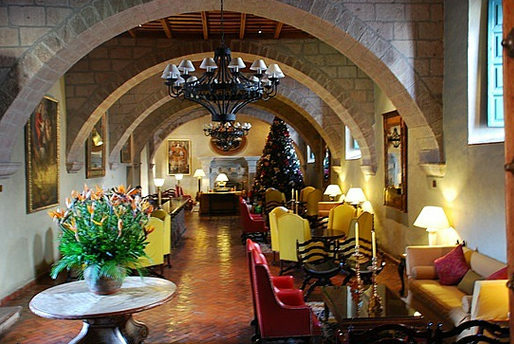 New Year&apos;s Gala and dinner at the exclusive Monasterio Hotel. Spectacular first class train journey aboard the Inca Explorer across the stunning altiplano to Puno. 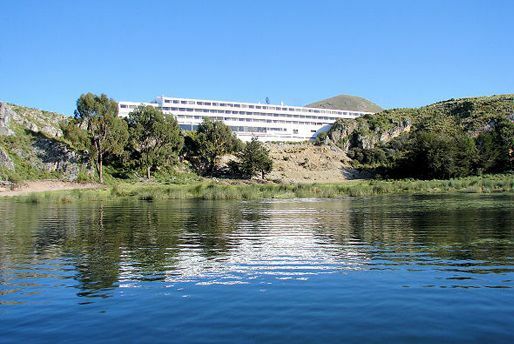 Lying on the shores of Lake Titicaca, the highest navigable lake in the world, Puno is also the folkloric capital of Peru. 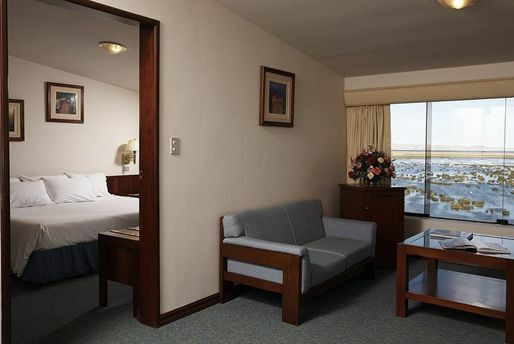 Accommodation at the hotel of your choice. 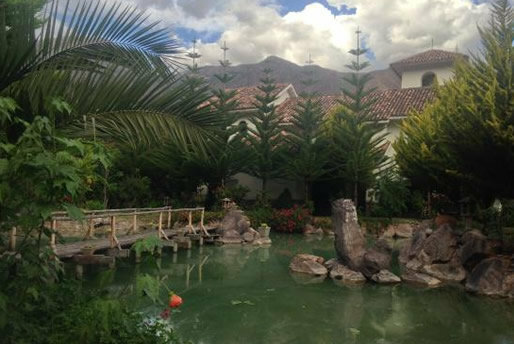 Full day excursion to the islands of Uros and Taquile. Uros, a group of islands made entirely of tortora reeds is home to a small community dating back to a pre-Inca culture. The inhabitants of Taquile are more closely related to the Aymara people of Bolivia than the Quechua Incas of Peru. Basic lunch on the island prepared by the local inhabitants. 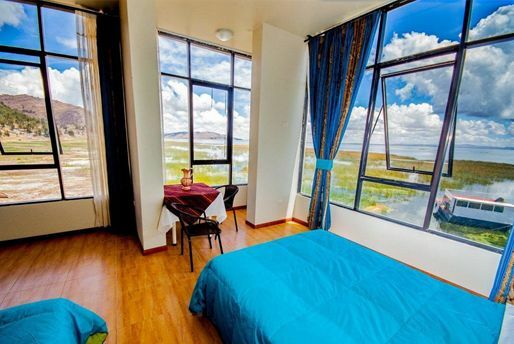 Return to Puno and to your hotel. A free day to explore the lake at your leisure. 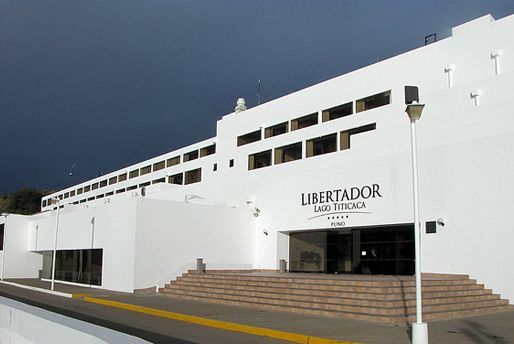 In the evening a farewell dinner at the Libertador Hotel. After breakfast, transfer to Juliaca airport for the return flight to Lima. 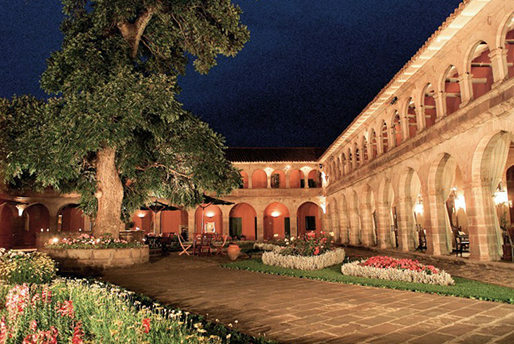 Full city tour of modern and colonial Lima, declared a UNESCO world heritage site in 1991. Tour in an air conditioned bus with a bilingual guide. 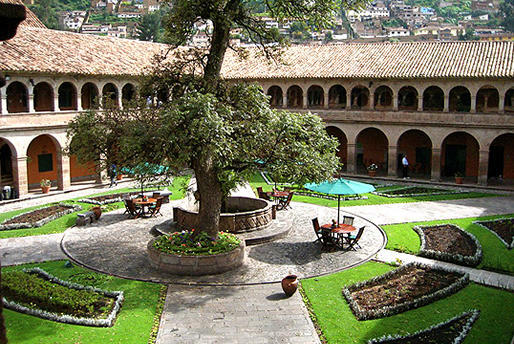 The tour includes a visit to the Cathedral, Main Square, San Francisco Convent and its Catacombs, and the residential areas of San Isidro and Miraflores. Lunch at the internationally acclaimed Rosa Nautica seafood restaurant, strategically located on a pier and extending into the Pacific Ocean. After lunch, a visit to the GoldMuseum. Originally from a private collection, the museum houses numerous gold, silver and copper artefacts from several pre-Hispanic cultures. The most precious piece in the collection is the solid gold Tumi (ceremonial knife) belonging to the Lambayeque culture (50AD) . In the evening, return to the airport for your return flight home. Train tickets: Cusco - Aguas Calientes (Machu Picchu) - Cuzco in Vistadome class, Cuzco - Puno on the First Class Orient Express. All entrance fees and tips. 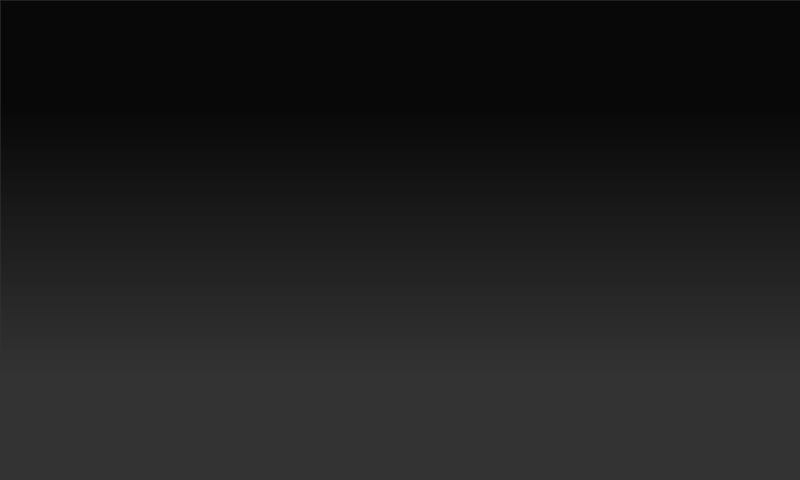 International air tickets and associated taxes.